Stylish beanie with bobble, perfect for keeping you cosy this winter. 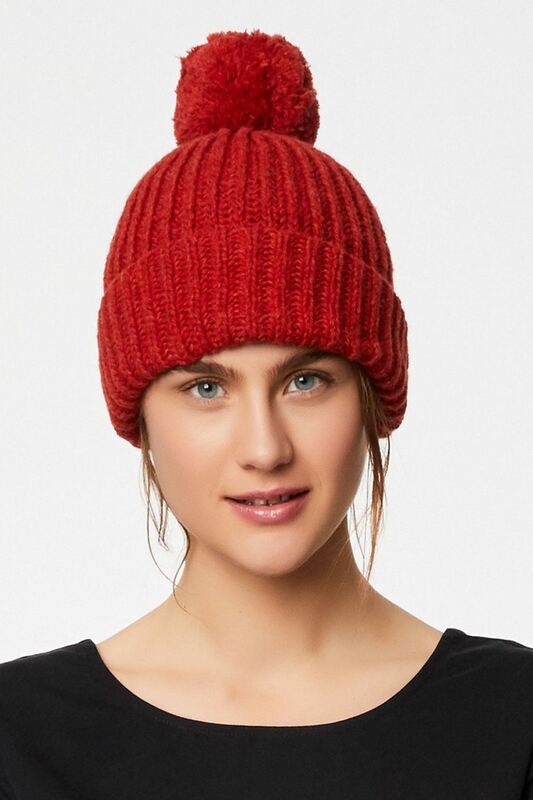 This wool beanie hat, from Thought, comes in two, new-season colours, featuring a ribbed hem and bobble. Coordinate this cosy hat with our matching snood to stay warm and stylish.